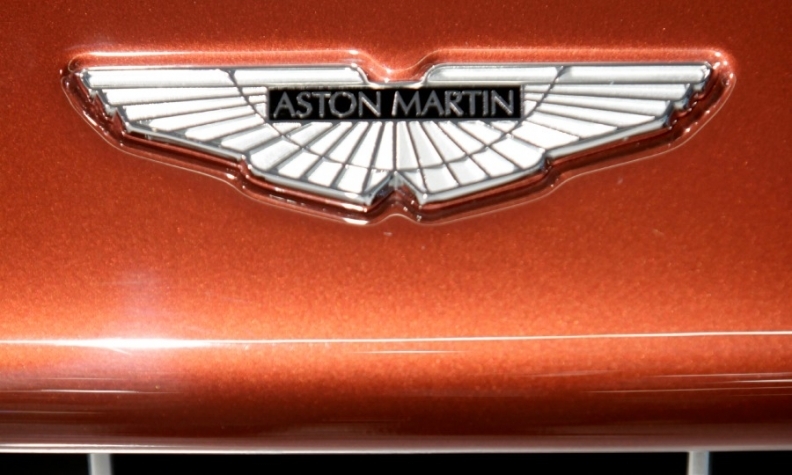 LONDON -- Aston Martin is racing to add a woman to its board ahead of a London IPO. The nine directors are currently all men. Aston Martin Holdings may name women to its board at the same time that it publishes an initial public offering prospectus in the coming weeks, according to people familiar with the matter. If it doesn't, the luxury automaker would become one of about 10 companies within the UK's benchmark FTSE 350 equities gauge to have an all-male boardroom at a time when the government is urging businesses to ensure 33 percent of their directors are female by 2020. A dearth of women on the board isn't the only hurdle facing Aston Martin: The 105-year-old company is looking for ways to make its lineup more appealing to women customers after it found that only 3,500 vehicles -- or 5 percent of the cars produced in its history at that time -- had been bought by women. Aston Martin brought on Laura Schwab as president of its Americas business in 2015, though she isn't senior enough to rate a spot on the web page profiling the 12 top executives -- all men. The board of the automaker, said to be targeting a valuation of about 5 billion pounds ($6.4 billion), is at the moment mainly composed of representatives for its biggest shareholders, including Kuwait's Investment Dar and Investindustrial Advisors.